Moving is an experience that has no shortage of difficulties, which experienced local Tucson movers can confirm. Even with a full service Tucson local mover, there are some things that you can do to speed up the moving process. There are some things that you’ll need to have ready before the moving truck is loaded by your movers in Tucson, Arizona. Preparing well in advance of a move will save yourself time and headaches. Here are 8 tips to help you prepare for moving day. It’s easy to forget exactly how much stuff you have when it’s all stowed away in closets. Moving in Tucson, Arizona forces you to come to terms with exactly how much you have accumulated. The less you have to move, the less stress you’ll have to deal with. Don’t need it? Don’t bring it with you. You can always sell or donate unwanted items. If possible, it is best to send kids off to visit a relative or trusted friend during the move. This keeps them out of harm’s way, not to mention the mover’s way. Local movers in Tucson won’t take everything. The movers in Tucson, Arizona are no exception. Most professional movers have a list of items that they won’t or can’t move. These items tend to be hazardous or difficult to move. Make sure to use these items up or dispose of them before leaving. You should create a detailed list of all the items that will be traveling to your new home. It will be extremely useful when organizing your belongings. This inventory list should keep track of the contents of each box. This goes hand in hand with your inventory list. Your master inventory list should reflect what goes in each box. Make sure that your boxes are all labeled so that you can identify which box is which. Measure your large furniture and determine whether they’ll fit through your doors. Plan out exactly how these large items will leave your house and make sure the path is free of any obstacles for your Local Tucson Movers. Don’t wait until the moving truck rolls up to your house to think up a plan. A positive attitude goes a long way toward ensuring that your move goes smoothly. Kill the stress with a light hearted laugh every now and then. Before the Tucson moving company truck arrives, go through your house and double check to make sure that everything is as it should be. Diligence is the mother of good fortune. Once you’ve prepared, let Zooz handle the rest. 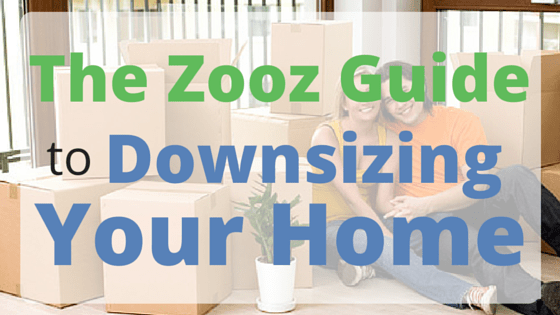 Zooz Moving will take care of most of the difficulty of moving so that you won’t have to worry about it. Zooz prides themselves on their careful handling of clients belongings; from small objects like a toaster, to larger objects like a Grand Piano. To learn more about what Zooz Moving can do to make moving day a breeze, call us today at (520) 447-0900 for a no-obligation estimate! Getting everything you own packed before your big move can feel like more work than actually moving the stuff. It doesn’t have to be this way. 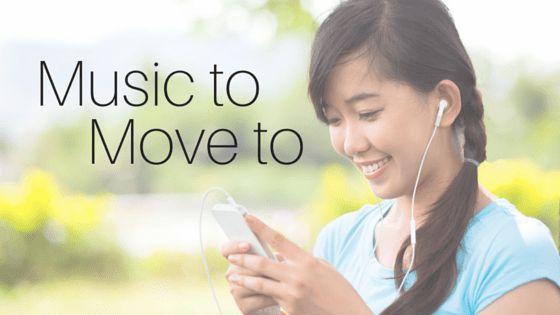 You can streamline the moving process by making smart choices early on. If you follow this advice on your next move, you will forever see each following move as a new opportunity instead of a new burden. As with most things in life, you are rewarded for getting started earlier rather than later. You always have more stuff to pack than it looks. Begin with the things that you do not use on a regular basis, like seasonal clothing or family heirlooms. Make your first day in your new home easier by marking the boxes containing things you will immediately need to unpack. This is for your toiletries, work clothes, etc. You don’t need a complicated inventory system when packing for a move, just a simple star or other basic mark on the box will suffice. Get situated for an efficient packing experience. Set up a packing station in one room or clear some space in each room. The key is to have all your packing materials laid out in a way that allows you to access them quickly and easily. This will help you maintain a good pace so the job will be done faster. Don’t overload the biggest boxes you have. Save the big boxes for lots of lighter items, and use the smaller boxes for fewer, heavier items. If you pack lots of heavy items into a large box, the total combined weight of the box may be so heavy that it slows down your moving process or even breaks the box and allows for items to become damaged. Using trash bags to store soft things like clothes, towels, and linens is a great idea. These malleable storage containers can even be used to secure or cushion other items in the moving truck and they can be made to fit into empty spaces. Place a mark on the boxes so you know where what room they will go to, and signify that there are items in need of special handling. Anything that is fragile or combustible needs to be clearly marked as such. All furniture that needs to be disassembled should be done so before it is time to move. Save the moving energy for actually moving stuff. Finally, if you are doing this move yourself, load the truck with the heaviest items first and down on the floor. Keep working like this as the items you load onto the truck get progressively lighter. 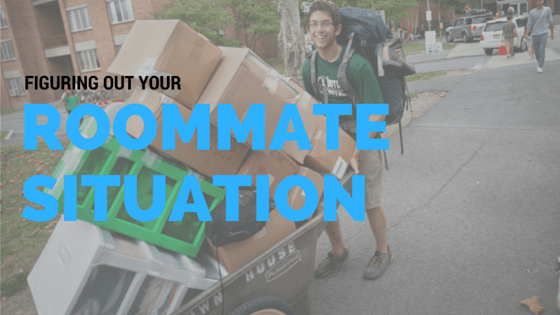 You will end up with a moving load that is well balanced and secure because the heaviest items will be lower and lighter items will rest on top. 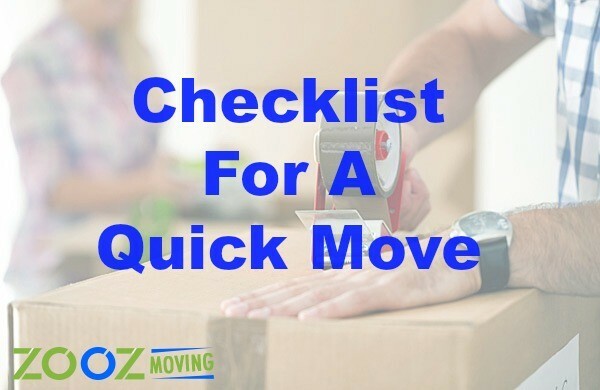 That checklist will make packing for a move in Tucson much easier. If you want to make things really easy? 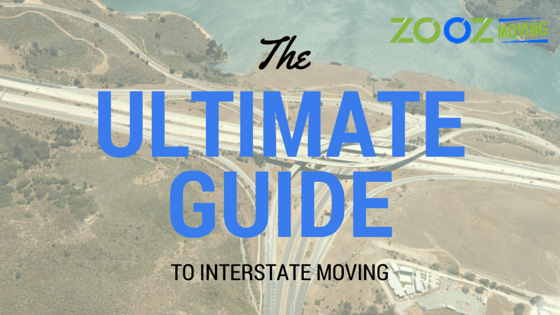 You can call Zooz Moving at 520-447-0900. Most people never move heavy furniture at all. If we do, it is usually by sliding it on the ground a few feet from the corner of a room to another corner in the very same room. Actually lifting a large, heavy piece of furniture and taking it to a moving van is something most people’s bodies are simply not used to doing. Even for the very strong and physically fit among us, the knowledge of efficient and safe moving best practices is not common sense. Moving heavy furniture without damaging it or yourself is possible for the novice, but you should take these three tips into consideration before you attempt it. When it comes to moving storage items like dresser drawers, it is very tempting to try to move them with all their contents still contained inside. We all want to cut a few corners and in some cases that is actually fine to do, but on a more ambitious move with long distances to travel, large amounts of stuff to move, and complicated terrain such as stairs to navigate, it just makes sense to empty out those drawers. It will reduce the weight you have to carry and improve the balance so it is easier to handle. All the moving parts of heavy furniture should be made to stay in a closed, stationary position. Not only will this contribute to improving the balance of the furniture, it will reduce the likelihood of the furniture hitting walls or other structures as you try to move it through various spaces. Some pieces of furniture are so large that you will have to tilt it in a way that would cause drawers to slide out, doors to open, or pieces to fall off, so you must either remove those pieces or strap them down. You can use anything that won’t damage the finish of the furniture, like rubber bands. Of course, safely lifting heavy furniture usually requires the help of at least one other person, and it is very important that all people involved are working in unison every step of the way. Someone should take the lead and alert every lifter of every action that will need to be taken before it is taken. This means when it is time to lift, when it is time to move, when it is time to rotate the furniture, when it is time to lower the furniture, etc. The leader needs to communicate this so it is done in a coordinated fashion. People acting on their own can get someone hurt or the furniture damaged. If your back just is not up to it, or if you think that even with these tips moving heavy furniture is still not worth it, then you can take the easiest option and have the experts at Zooz Moving do it for you. Give us a call at 520-447-0900 and let us take care of the rest!